TAKE YOUR HOME CARE INTO YOUR OWN HANDS. Have you been struggling with having to be in a traditional homecare? Having strangers in your home caring for you while your loved ones had to leave for work so they can pay for the roof over your heads and food on the table? How many times have you wished they stayed and cared for you instead? Great news!! 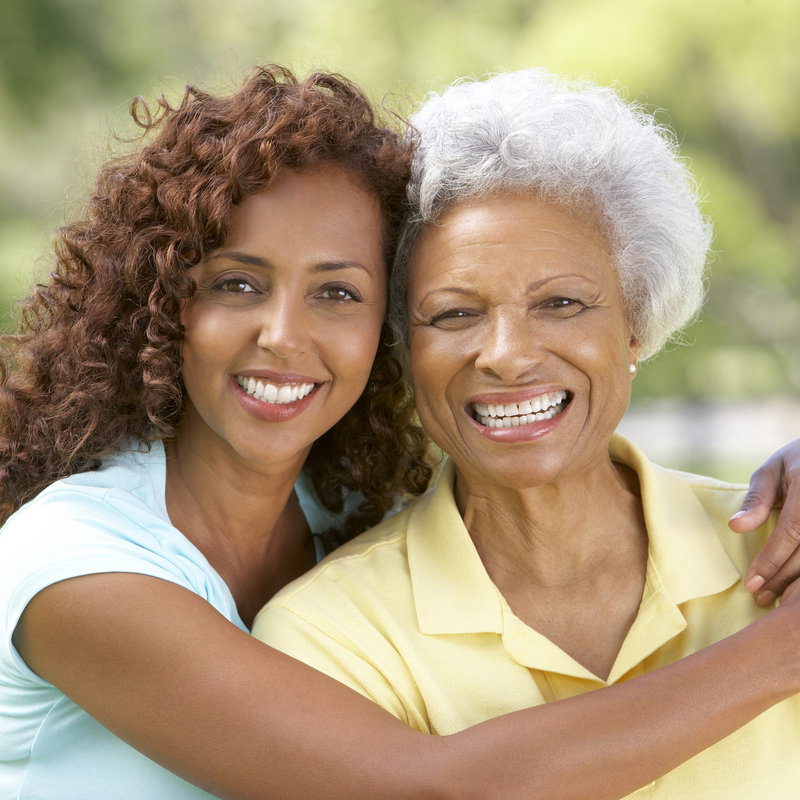 With CDPAP program your loved ones are now able to stay home and get paid to take care of the one they love most, you! All that without compromising on their responsibilities. Your needs and wealth being is what’s important! CDPAP program allows those eligible for Medicaid to select, train and direct their own caregivers. The wonderful part about the program is that it allows the individual to hire family members and friends, thus eliminating potential stress from strangers at home, language barrier and other issues that might arise. Consumer Directed Personal Assistance allows Medicaid recipients in need of personal care, home health and nursing services to recruit, hire, train, supervise and terminate their own personal assistants. Under CDPA, people with long-standing illnesses or disabilities have much greater control and freedom over their own care than under traditional home care services. They are able to hire friends or loved ones to work for them, thus eliminating potential stress from strangers in the home or language/cultural barrier issues. HOW TO QUALIFY FOR CDPAP? • Be self-directing or have a designated representative who is willing and competent to assume the roles and responsibilities that go with the program. Since the consumer assumes employer responsibilities, (to recruit, hire, train, supervise and terminate) s/he must be capable of performing these duties. Directing the personal assistant and completing required paperwork are core competencies. In counties where cases are authorized by the local department of social services, county caseworkers and nurses assess each individual for his/her CDPA eligibility. In counties where mandatory managed care and managed long-term care have been implemented, caseworkers and nurses from the consumer’s plan assume these responsibilities. WHAT MAKES CDPAP DIFFERENT FROM TRADITIONAL MODELS OF HOME CARE? You are legally able to train your personal assistant to do tasks that a nurse would otherwise have to do. This is possible because: 1) you are training and supervising the personal assistant to perform a task in the way that you want it done, 2) there is an amendment to the Nurse Practice Act that legally allows anyone to perform tasks that typically only a nurse would be allowed to do, such as administer medications, because you are training and supervising the personal assistant (PA). NOTE: During your initial (and ongoing) county assessment(s), a Registered Nurse will work with you to determine whether or not you are confident that you can train and supervise personal assistants to assist you with “higher level” tasks. You will work with a CDPA organization, known as a fiscal intermediary (FI), who will provide administrative support for you. The FI is responsible for administrative tasks such as: collecting paperwork, payroll, benefits and supporting consumers to navigate directing their program. HOW DO PERSONAL ASSISTANTS GET PAID? Personal assistants’ salaries and benefits are paid by Medicaid via a fiscal intermediary (FI), which is a third-party organization that contracts with managed care/managed long-term care plans/local departments of social services to provide authorized services as a part of the consumer’s plan of care. FIs process personal assistants’ timesheets and payroll and bill Medicaid for hours worked. Many FIs also serve as independent living and community centers, hosting regular social functions and providing outreach and peer counseling services to consumers and their personal assistants.